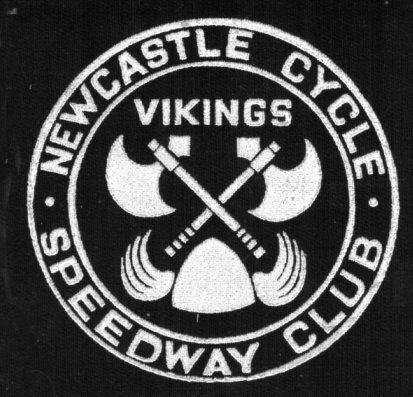 Following a break of 8 years since cycle speedway was staged in Newcastle in 1970, former riders, Alan (Ashie) Patterson, Micky Hoult and Tony Forster decided the time was right to have another go. The track at Eastfield Park was still there, and with a bit of work rideable again. 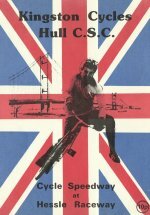 Although it was late in the year, challenge matches were arranged with Edinburgh and Hull, and so began an unbroken spell of 14 years in which Newcastle became one of the top teams in the North of England. Tapes went up on when the newly christened "Tynesiders" took on a strong Edinburgh Select team. Terry Kirkup and Colin Grant were wakened from their 8 year slumber and found out they could now score 4 points for a win and 1 for last. 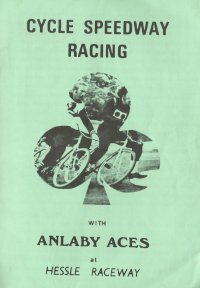 The Newcastle team put up a fine performance and were in touch with their fitter opponents up to the final race, eventually going down 84-95. 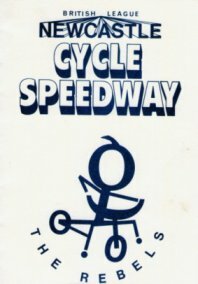 Terry Kirkup 10+2, Fred Mitchell 12, Micky Hoult 10+2, Dave Armstrong 14+1, Rob Gittus 15+2,Ashie Patterson 12+1 all from 5 rides, Colin Grant 6+1 Dave Baxter 5+2 from 3 rides. D Sharp 15+2, J Wallis 12+1, J Murphy 14, D Muir 13+1, J Pinkerton 20, B Murphy 10 all from 5, A Rendall 8+1, T Steldon 3 from 3. 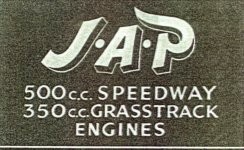 A lot was achieved in just over a month and the 1979 season was highly anticipated.